Hey guys, just wondering if anyone here like VR games, on PS4 or PC. I play Star Trek: Bridge Crew with some friends in US. 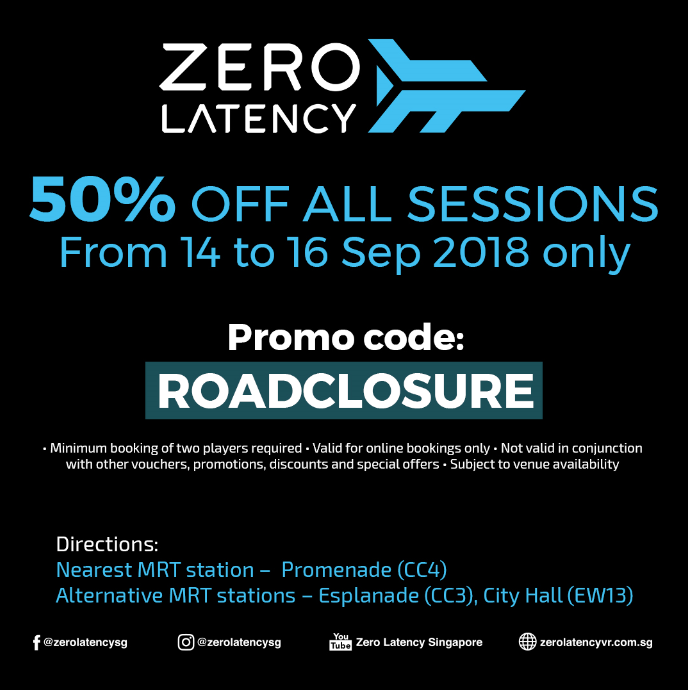 Got any VR fans in Singapore? Tried before, not bad. Take a gun and shoot zombies, a bit like L4D. yes, i like VR games. but there aren't many 6dof games at this moment. Waiting for the pimax 5K+ or oculus santa cruz release next yr. Anyone has any experience with HTC Focus here? I got PS VR V2. Look like a white elephant to me sitting at one corner collecting dust. Not much VR game to play. Only ever played Beat Saber but loved it!